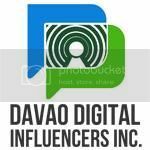 If you grew up here in Davao City then the following places have surely left a mark on you - - - MANTEX(Manila Textile), GAISANO CENTER, GAISANO CLAVERIA, A&M and DATU COMPLEX. These places are located at the heart of the city, considered the first retail department stores here in Davao. 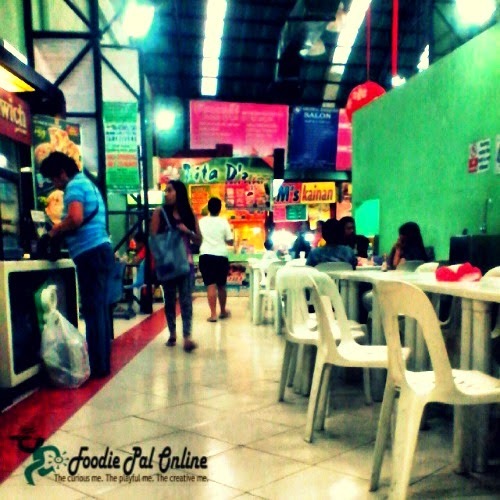 But for food enthusiast do you still remember the food court places we have in GAISANO CENTER and DATU COMPLEX? I have still clear memory about these two, GAISANO CENTER FOOD COURT has big aquarium all over the place, the one on the wall. 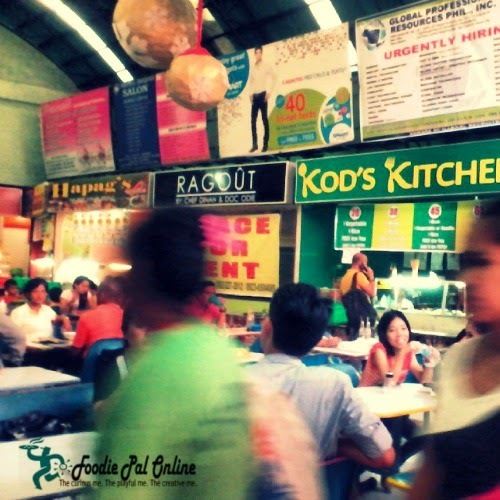 And DATU COMPLEX FOOD COURT located in front of the store at the so-called Crooked Road or now called the Ponciano Reyes Extension Street. 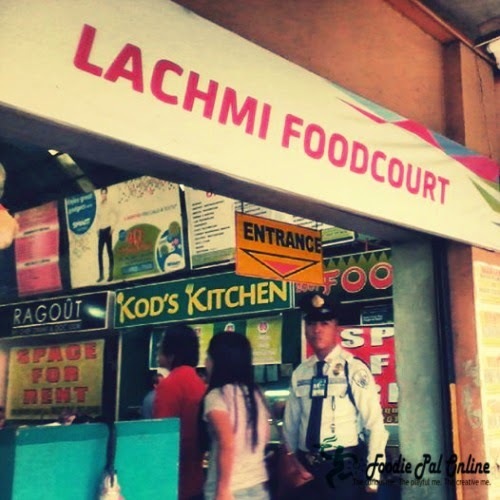 Since Gaisano Center no longer exist, I revisited the place where the Datu Complex Food Court located and it's now called the LACHMI FOOD COURT. 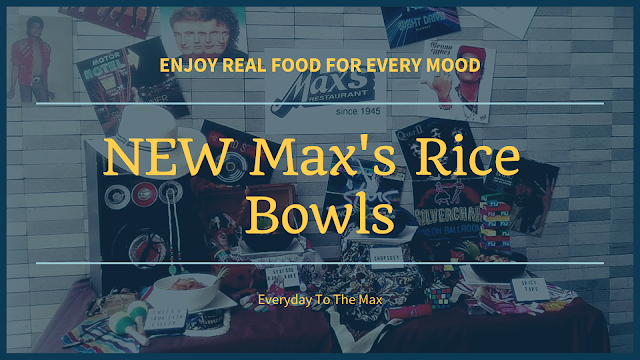 Way back 80's, Datu Complex Food Court is a place wherein family gathered together after attending Mass in San Pedro Cathedral, just a block away, that is why this place is always full pack, they also have a small food court along the road(which is now the NCCC HB1 bakeshop located). 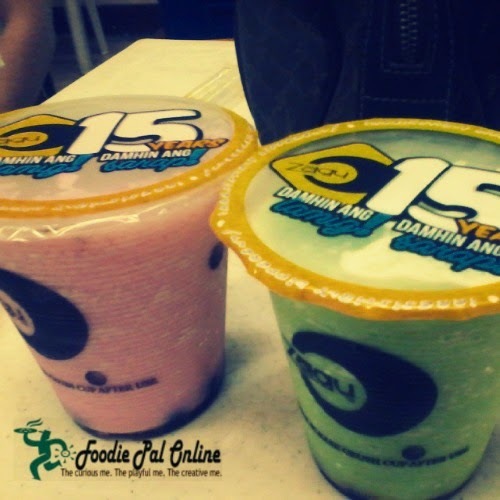 I remember, they served Special Chicken and Pork MAMI, LOMI and ARROZCALDO, which everyone like. DATU COMPLEX considered as a HISTORICAL LANDMARK in Davao City, the first and only escalator was here when it was established. LACHMI FOOD COURT. Trying to figure out what inside the food court, went in and look for the 'Ah ha' dish that would be my go, just to find a lot of interesting food joints inside the food court. 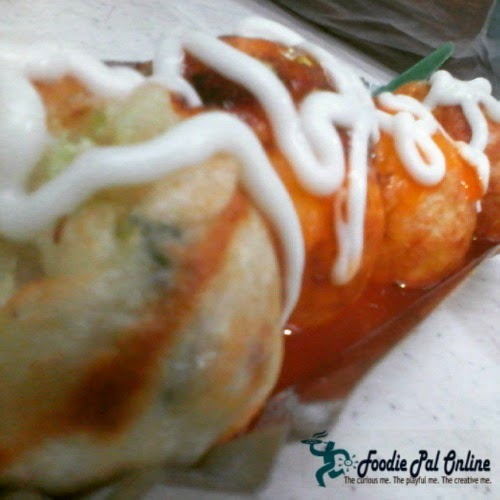 The Food Court has a variety of food from Asian like Korean, Vietnamese, Chinese, Filipino and Italian. The price in some of the stands is not just reasonable, it's a steal because some of the kiosk are not giving you some satisfaction at all. 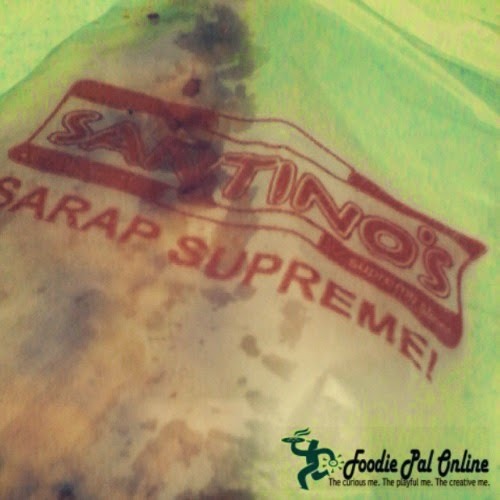 This is according to my co-eater's who sit right beside our table, they eat here because they work at the Sanggunian Panglungsod which is also a block away from Lachmi Food Court, they're here frequently and often multiple times a week because they can get such good food cheap or vice versa. 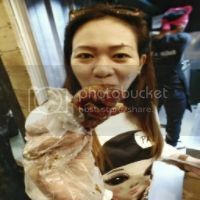 Some food taste bad and not affordable, some are affordable but not good. Well, I ordered food that has their satisfaction rating. Taste good and price is affordable, you really have to be wise here. 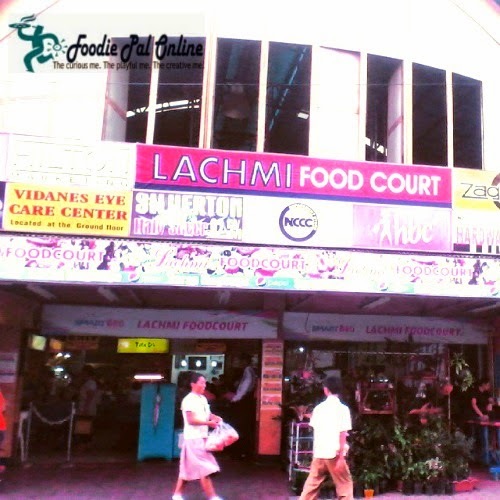 The place is connected with the Lachmi Shopping Mall, place where you can see different stands for shoes, gadgets, computer specs, repairs for cellphone, etc. 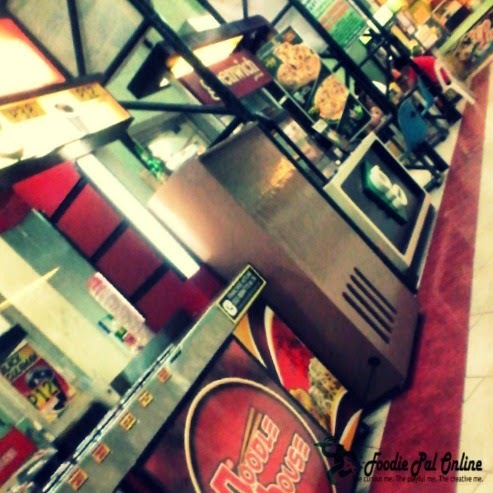 We live nearby the place and we do our shopping here often, but this is my first time to eat in their food court. This place is actually for the masses, they have a good setting, not too loud and clean. Not a high end food court wherein you can eat socially. You really need to take guard with your things, the place is not that safe. There is only one guard assign for the entrance and for the exit, which I think not good considering the place is located in the heart of the city, so crowded especially at noon and the afternoon. As for experience, if your looking for a quick and fast service this place is recommended. Come to LACHMI FOOD COURT and find out exactly what I'm talking about!